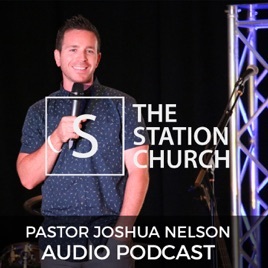 Led by Pastor Joshua Nelson, we are new church in North County San Diego seeking to connect people to God, purpose and community! Carlsbad is blessed to have this church! Josh Nelson's preaching is on fire! He's super funny, relatable, charismatic and brings fun back into church! The best part is that he reveals how God wants us to have the best life, more than we can ever imagine! May the Holy Spirit that guided the early church, guide this one as well.